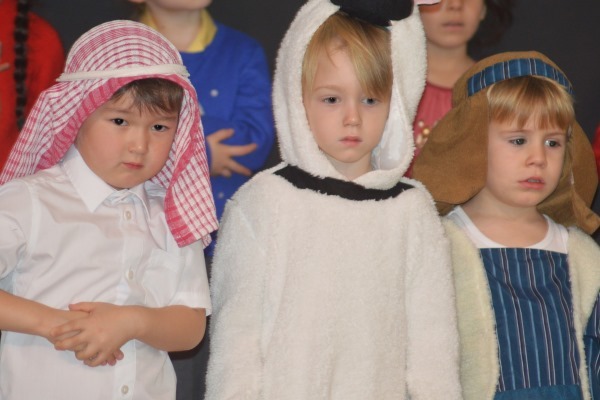 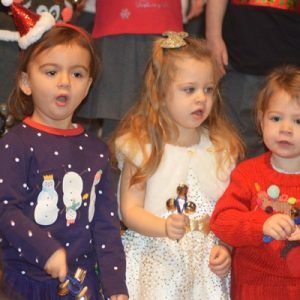 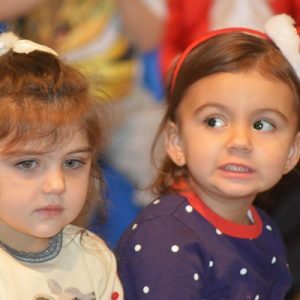 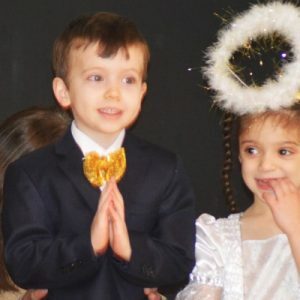 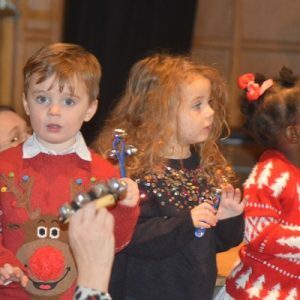 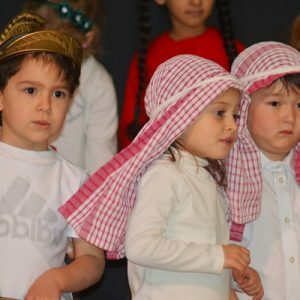 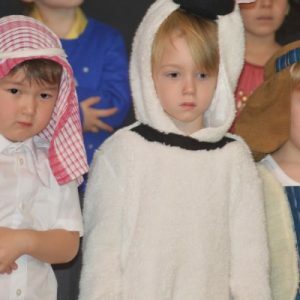 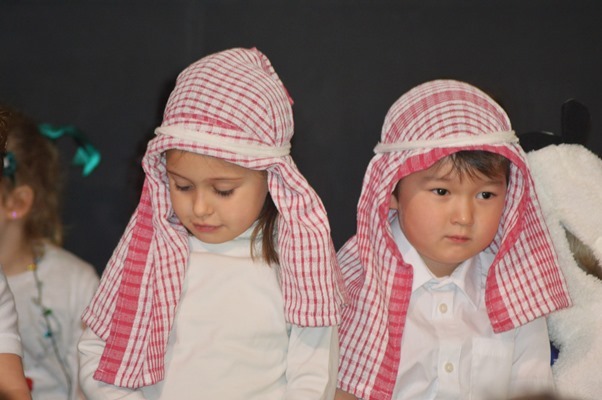 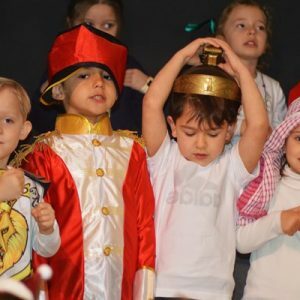 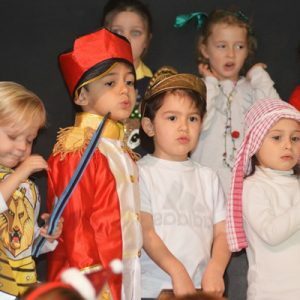 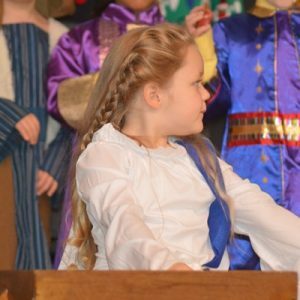 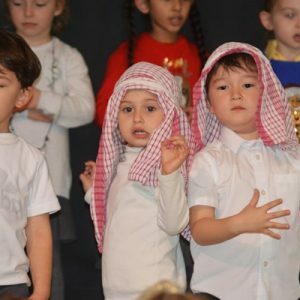 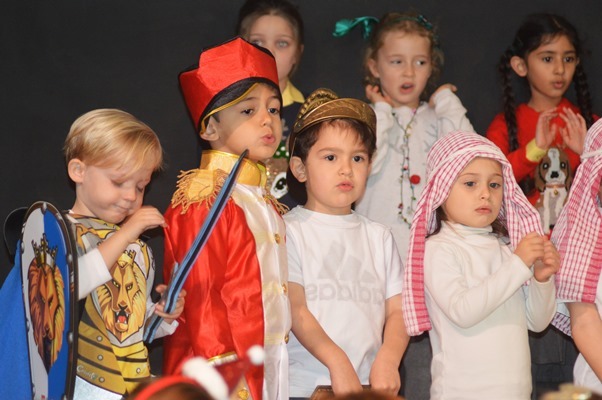 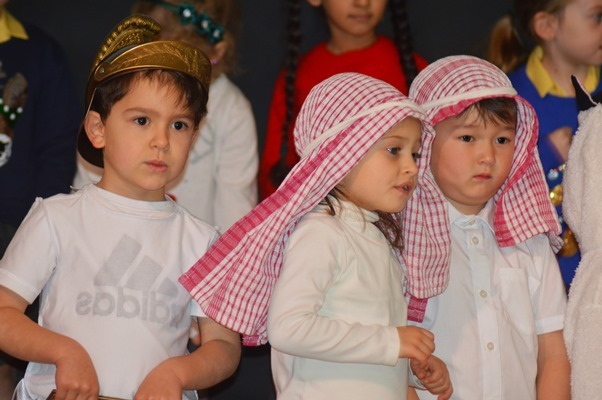 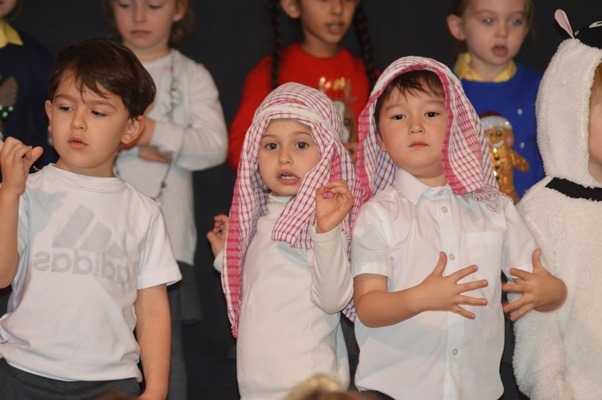 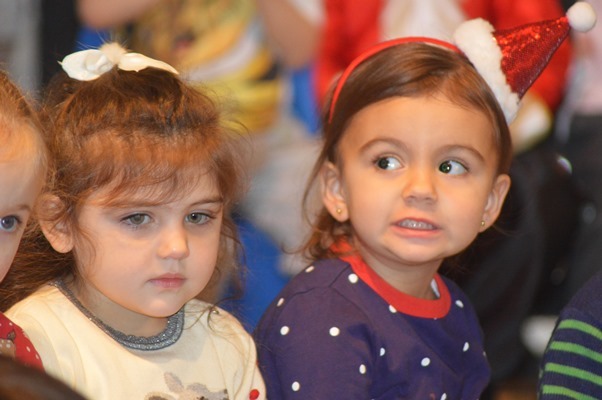 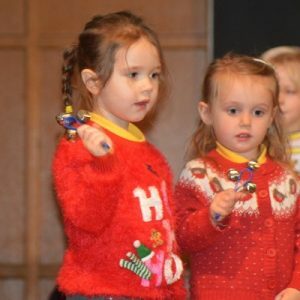 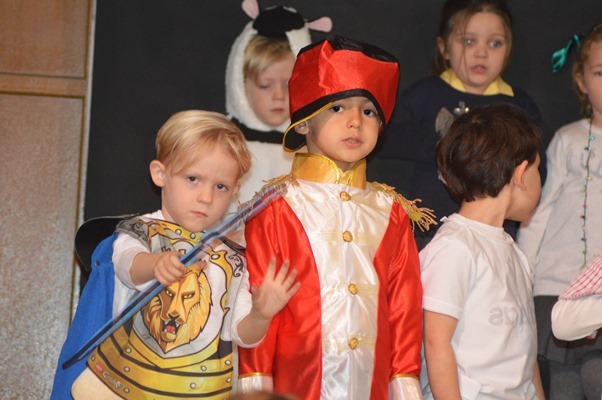 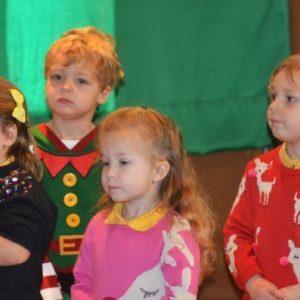 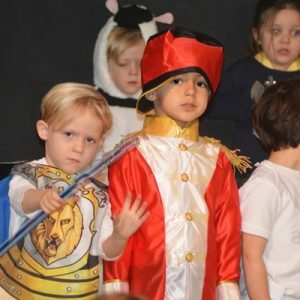 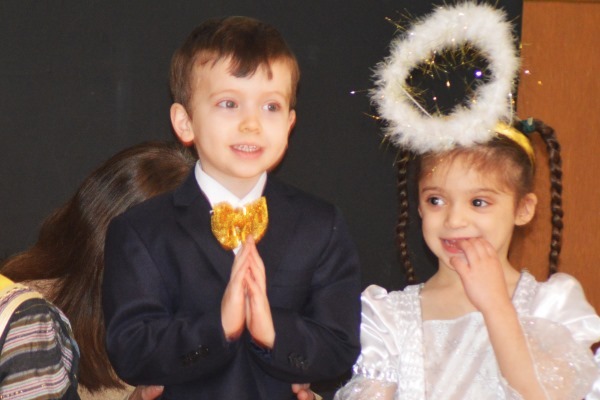 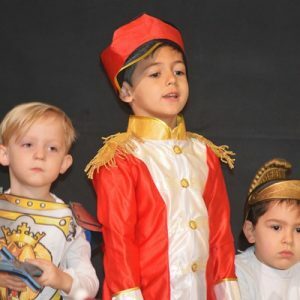 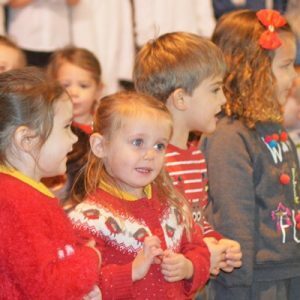 Early Years put on a wonderful performance this week to their families to celebrate Christmas. 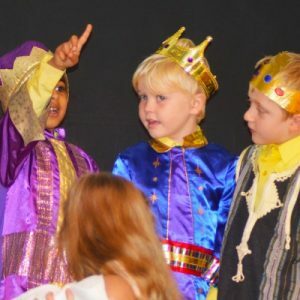 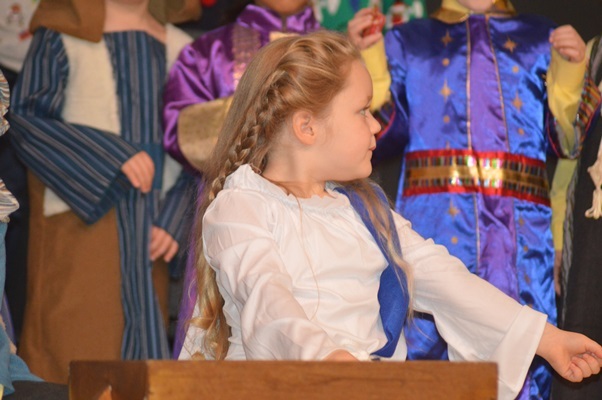 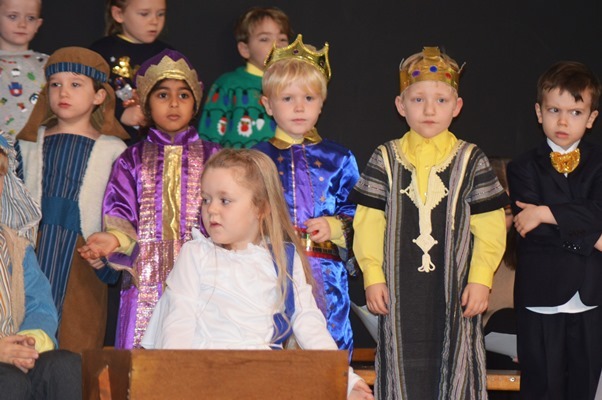 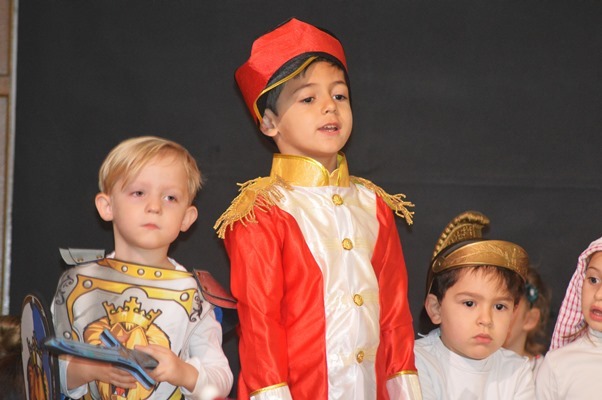 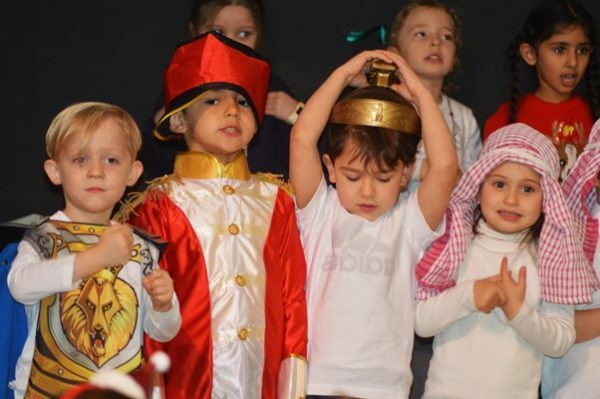 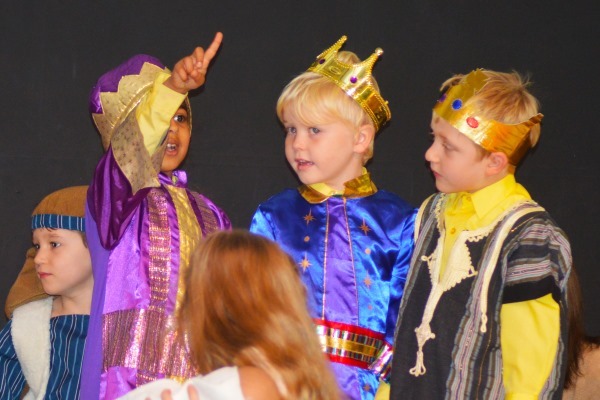 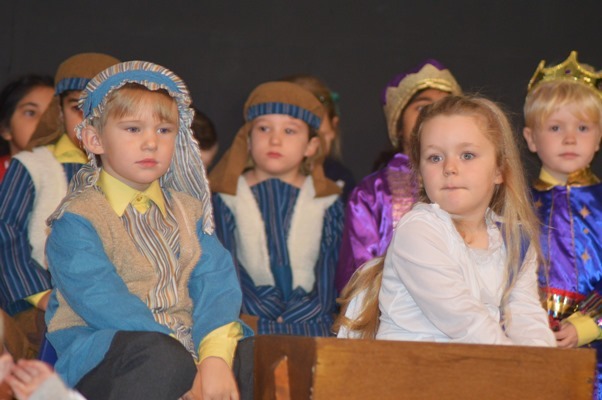 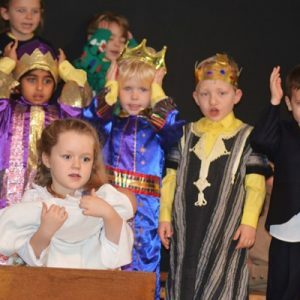 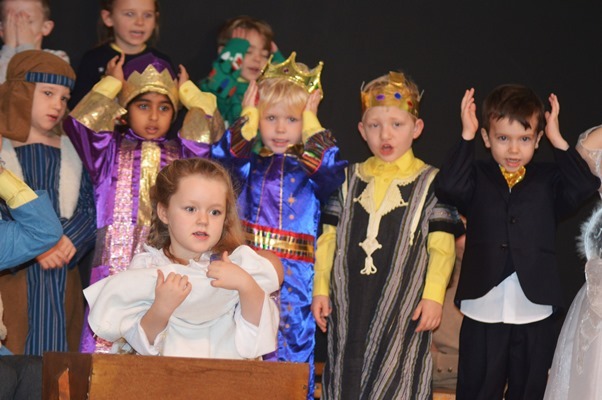 ‘A King is Born’ followed the nativity story with the help of a selection of festive songs including Jingle Bells. 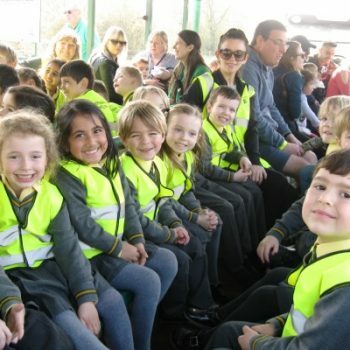 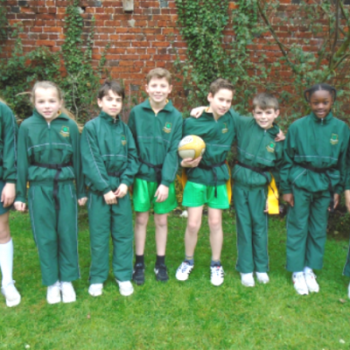 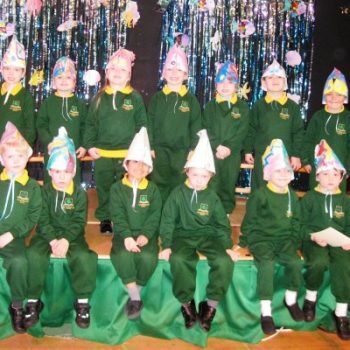 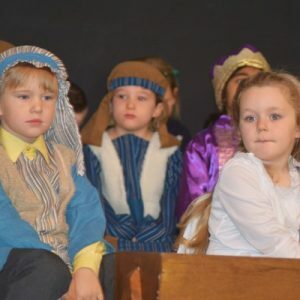 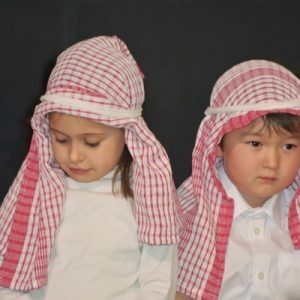 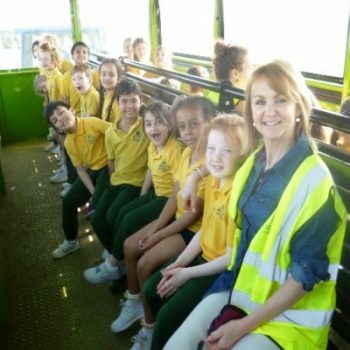 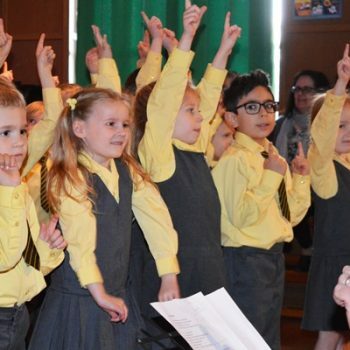 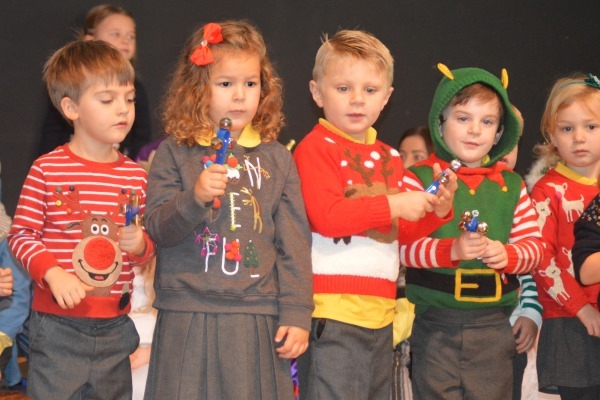 The children presented their lines confidently and the packed audience was very impressed by their singing voices. 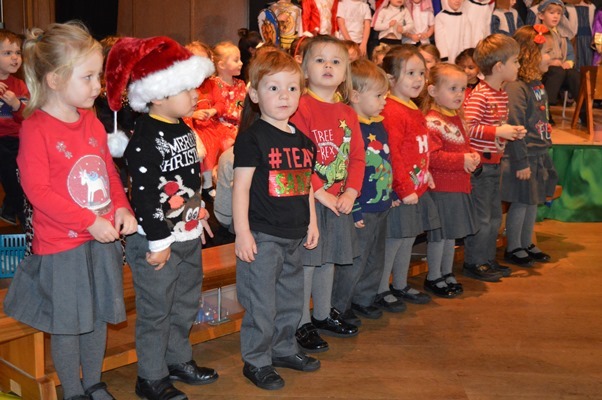 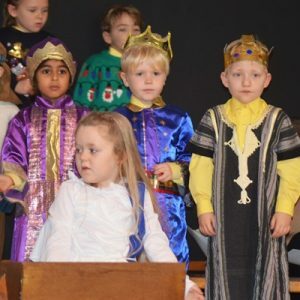 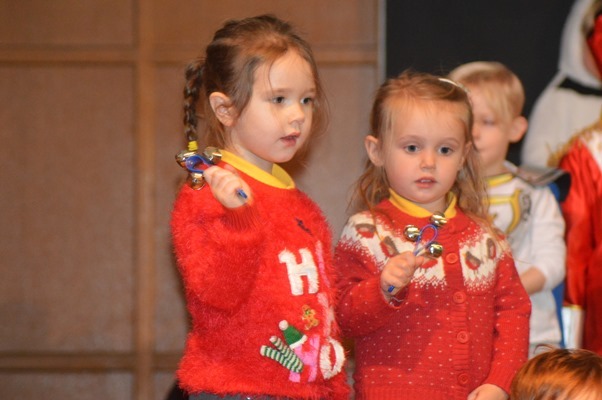 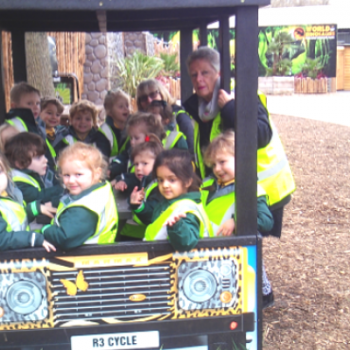 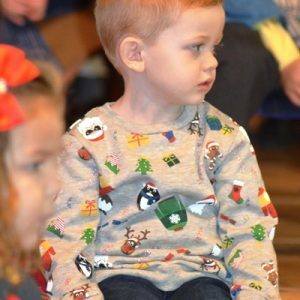 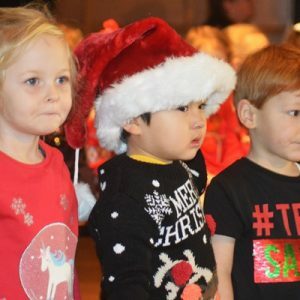 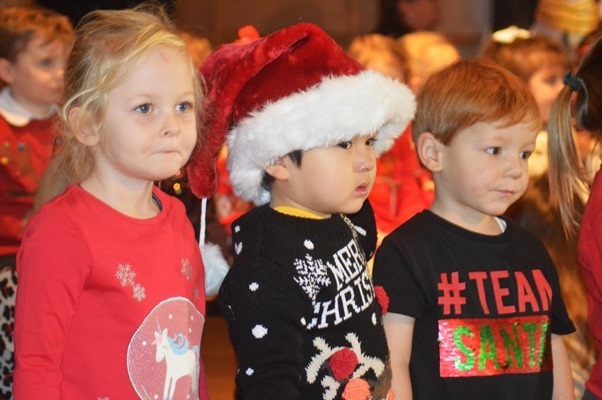 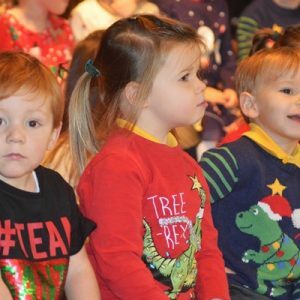 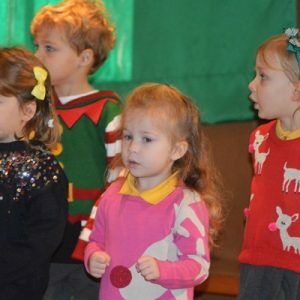 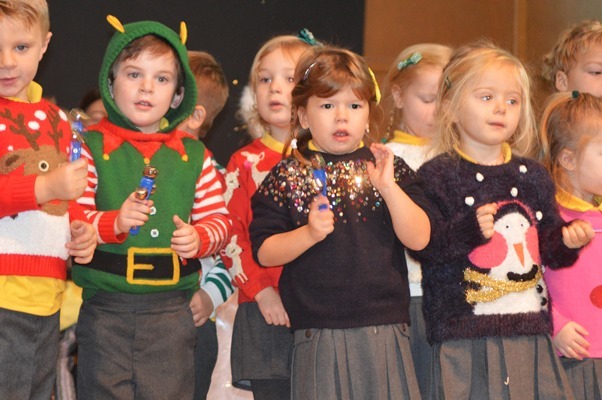 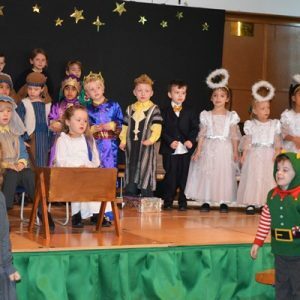 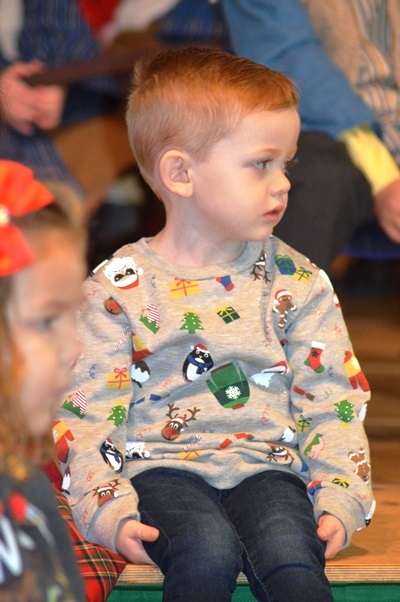 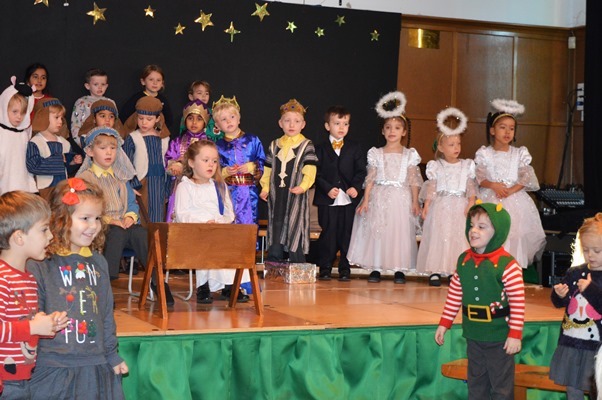 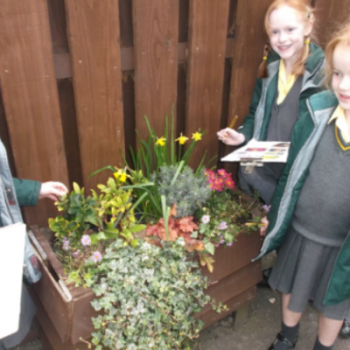 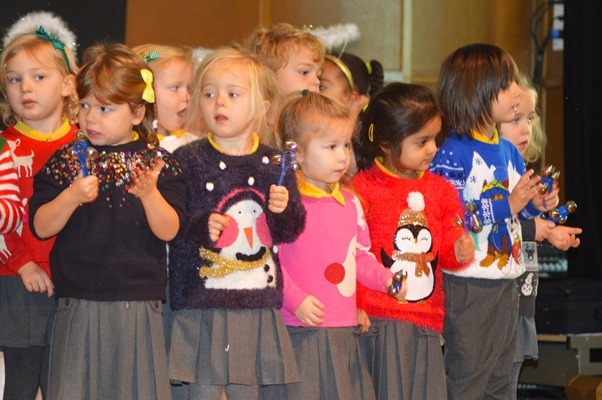 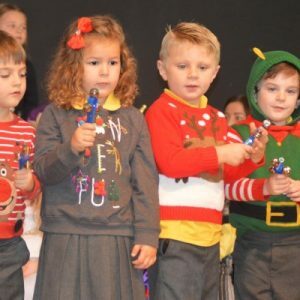 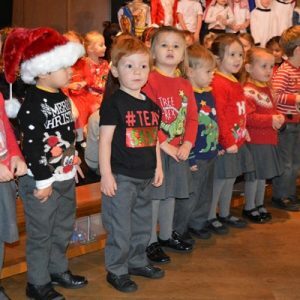 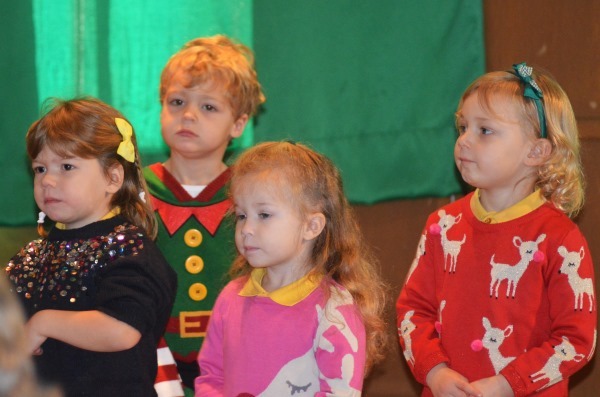 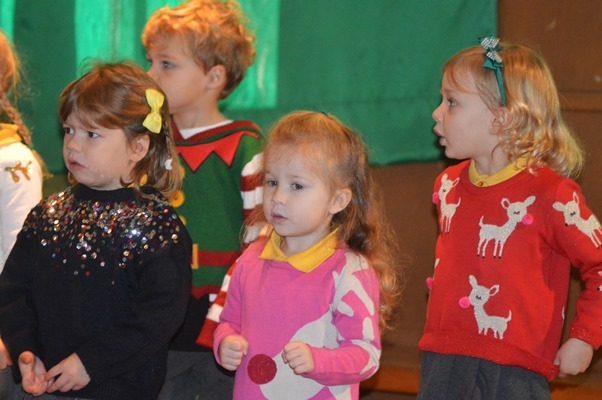 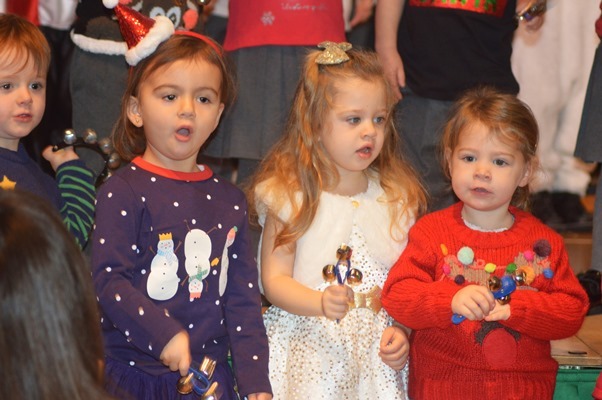 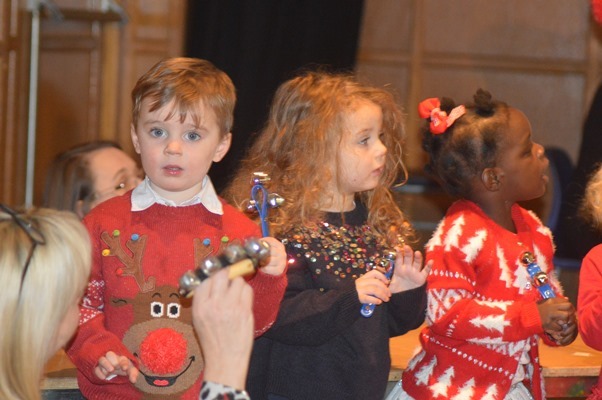 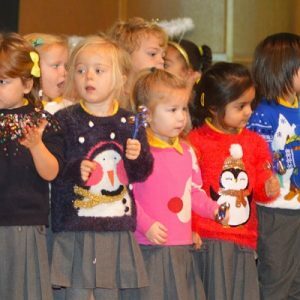 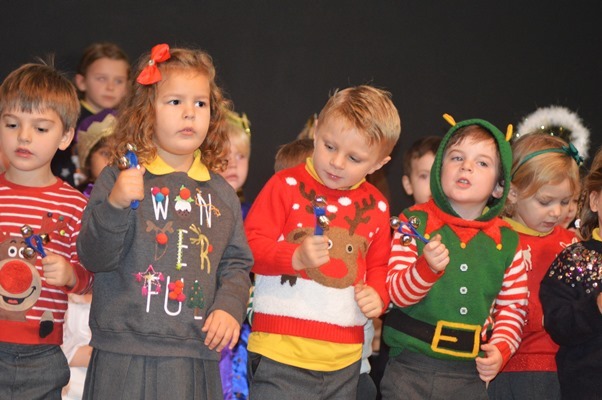 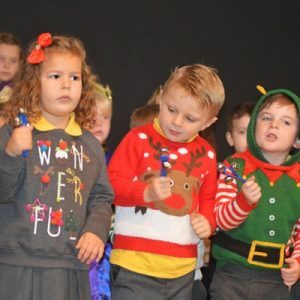 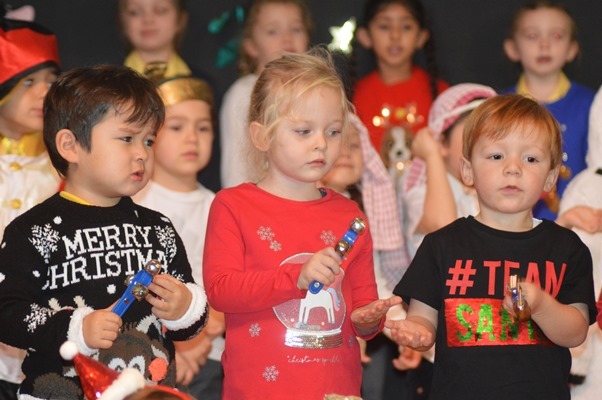 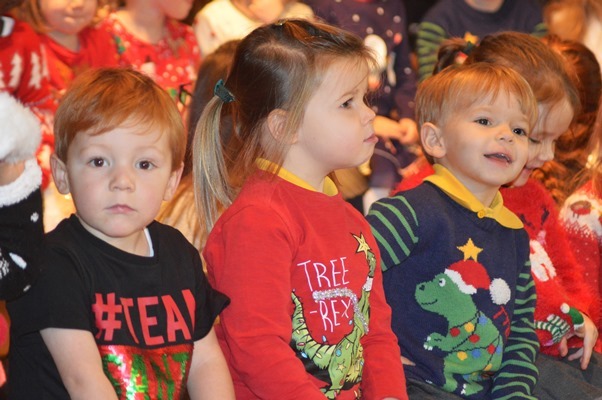 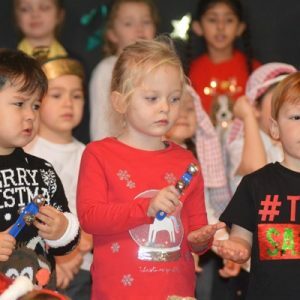 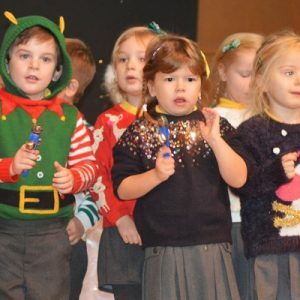 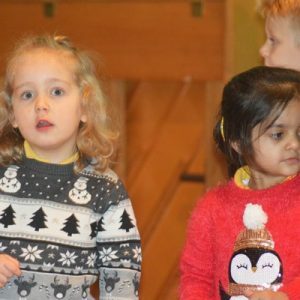 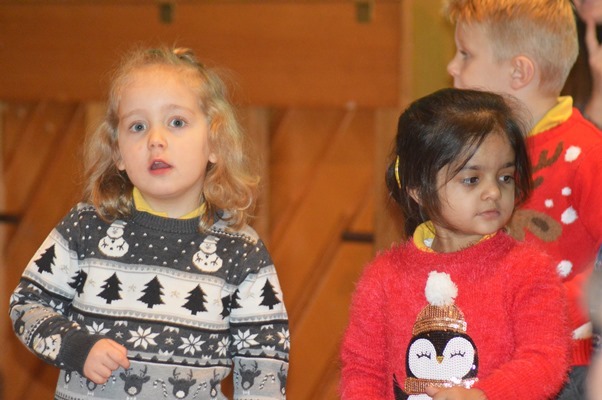 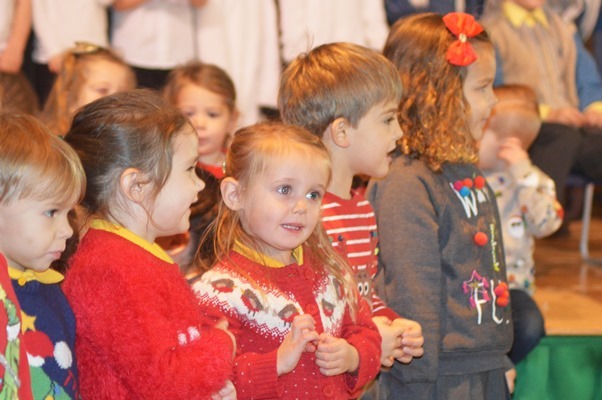 Well done to all of the Early Years pupils- a great way to start the Christmas festivities!